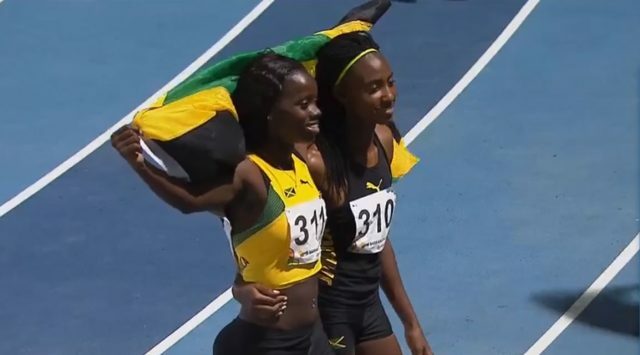 Tiffany James wins women’s 400m at the Central American and Caribbean (CAC) Games which underway at the Roberto Melendez stadium in Barranquilla, Colombia. James clocked 52.35 seconds ahead of Dominican Fiordaliza Cofil who clocked 52.72, winning the silver medal. Teammate Derri-Ann Hill takes the bronze in a time of 53.30 seconds.